The Helen R. Walton Children’s Enrichment Center, which serves as a model early childhood and training facility, is nearing completion. The building’s design integrates interior and exterior space, and provides ample inspiration for children at the critical early years of their development. The 45,000 square foot building is integrated into its site, framed by exterior playscapes and outdoor classrooms. Construction for the Helen R. Walton Children's Enrichment Center designed by LTL is underway! 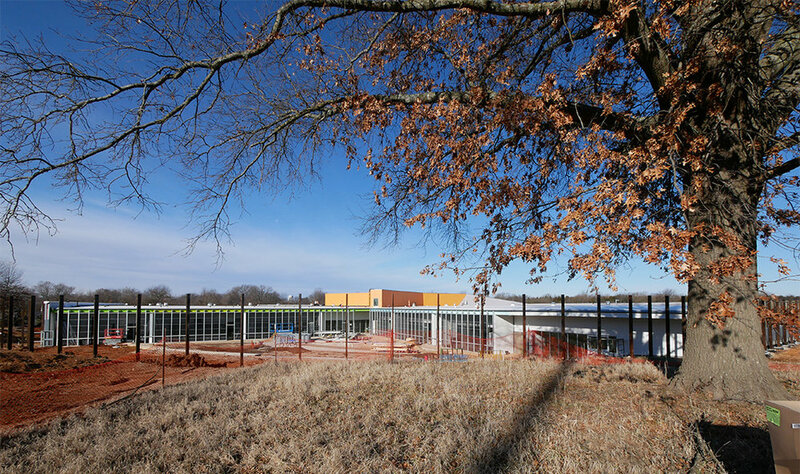 A model early childhood and training facility, this project is one of the first of the Walton Family Foundation’s Northwest Arkansas Design Excellence program. 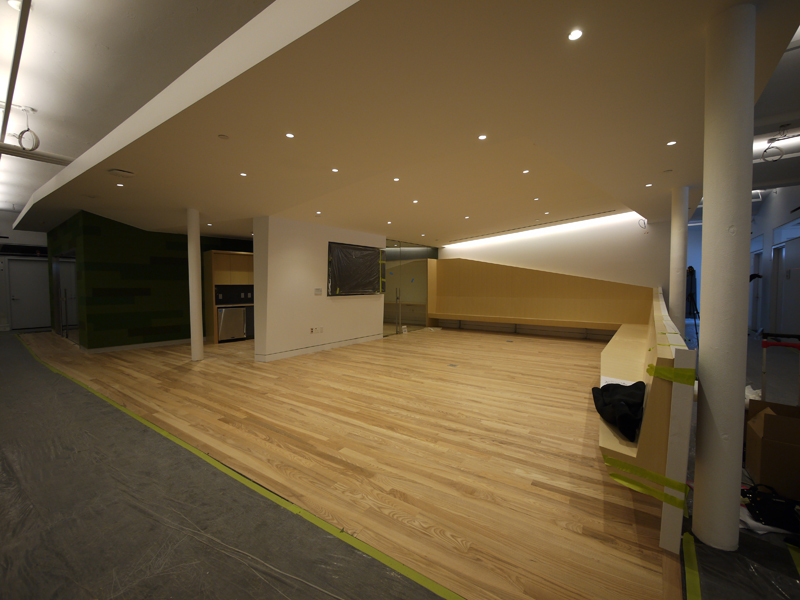 Construction on floors 5 through 8 of Steinhardt's East Building at Washington Place and Greene Street in NYC almost complete, with floors from the lobby through 4 beginning construction. All work to be done in a few months. June 12, 2013: Ongoing construction of LTL's redesign for the reconstruction of Coney Island's Steeplechase pier, which was destroyed by Superstorm Sandy. Anticipated to open this summer. 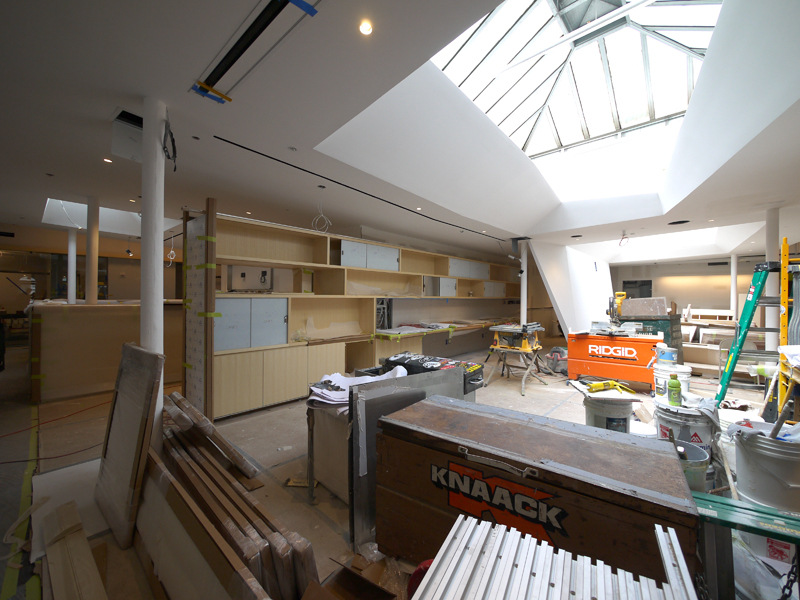 Construction began in May on the Seaman office renovation and addition in Wooster, Ohio.